Welcome to the ONA Local 80 website. Have a question or concern? Click here to contact Local 80. 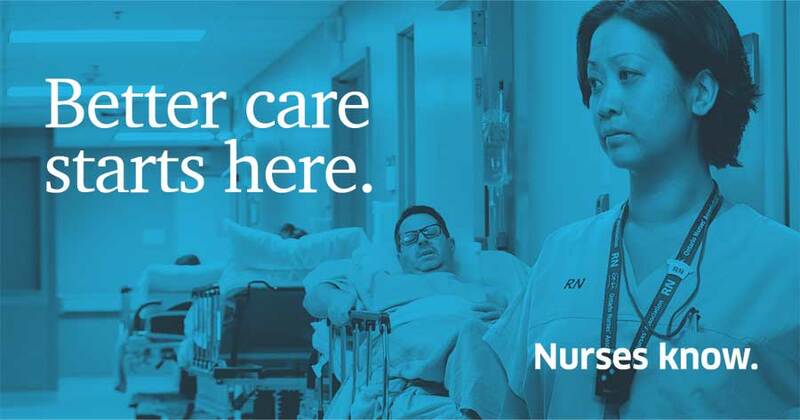 We represent registered nurses and health-care professionals at Sunnybrook Health Sciences Centre, Women’s College Hospital and Canadian Blood Services – Toronto Centre. Please visit often and keep up-to-date on your union’s activities!